We met up with Rovina & Billy a few weeks back to do their couple shoot and get them used to being in front of the camera before their big day. 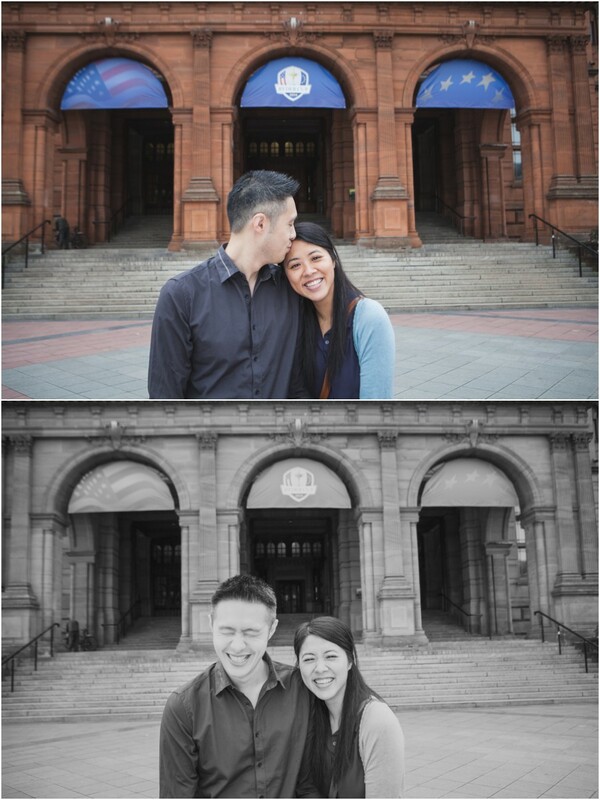 These guys are naturals and it was a pleasure to photograph them and guess what they’re getting married TODAY!! Can’t wait to capture it!